A gaming mouse has additional features that make it suitable for playing games on your computer, such as buttons, sensitivity, adjustable weight, replaceable parts and response times are faster than the regular or normal mouse. struggling to find gaming mice with this USB type, and it can be a daunting task. If you’ve been searching for the best USB-gaming mouse and can’t seem to find them, here are some top picks you can check out. This is the best USB-C gaming mouse for excellent stable performance. Features include 6 key buttons, a breathing light with four colors for charging, which also change when DPI is set. The light is soft and doesn’t hurt your eyes, and is particularly beautiful when using at night as your fingers reveal the light. It conforms to human engineering design, letting your hand hold it easily with comfort, thus reducing palm muscle soreness. It is also plug and play thus cuts out the need for USB-C hubs or adapters to switch on other devices. 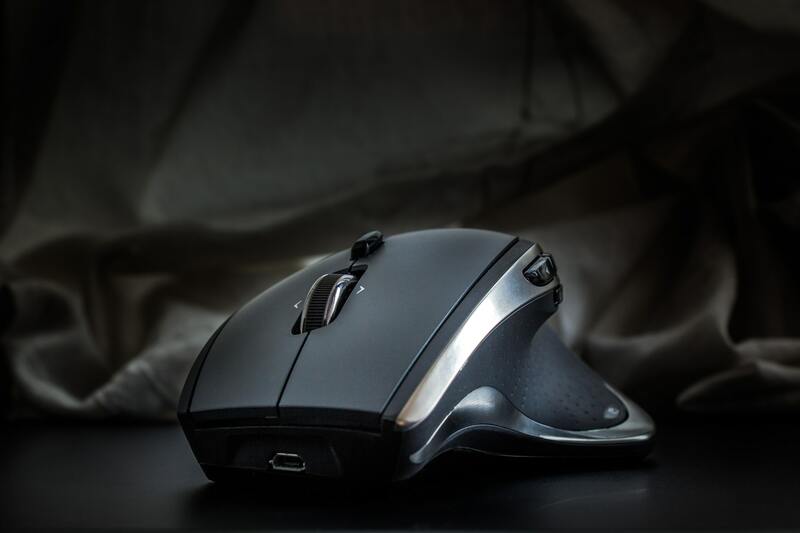 Unlike the usual wireless or Bluetooth mouse, this one provides a stable and good user experience with drag and drop commands to the buttons used to set up the mouse just the way you want it. Other features include the design shaped with soft rubber grips that conform to your hand and are designed for holding comfort. The curved design lets you use the mouse for long hours without getting tired. It comes with a 1-year warranty and 30 days no-questions-asked exchange or return policy, backed by the best customer service. 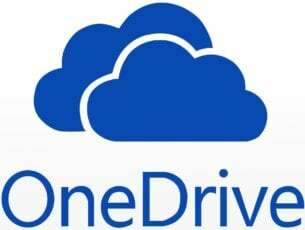 Enjoy user-friendly design, ultrafast transmission speed with the type C interface, stability, no delays or dropouts, ease of use, comfort, plus compatibility with most operating systems including Windows. 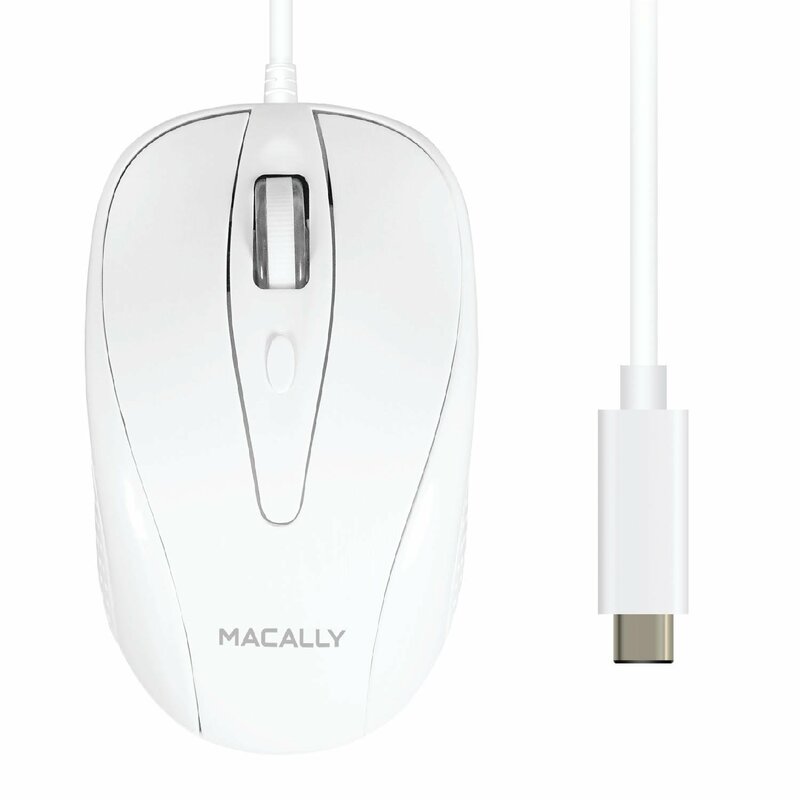 Macally is one of the best USB-C gaming mouse brands in the market, designed for precision and smooth control, with a hand-friendly, ambidextrous design that conforms to your hands for comfort whether you’re right or left-handed. 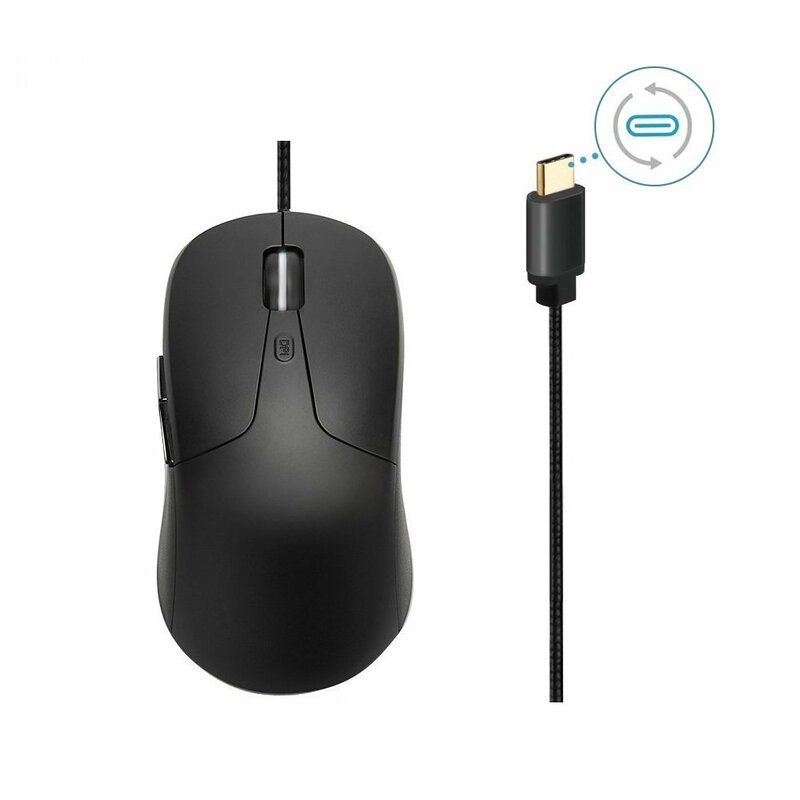 This optical USB-C wired mouse has a compact size meaning it is portable so you can move around with it, plus it’s easy to install as it doesn’t need any drivers or programs. Features include three buttons, a scroll wheel, and a 5-foot long cable so you don’t need to worry about recharging it or changing batteries, plus it is compatible with Windows PCs or computers that have type-C USB ports. It comes with a one-year warranty, 30 days hassle free return, and friendly yet easy to reach customer support. If you’re looking for high quality and value in one package, then Innomax is the best USB-C gaming mouse you can get. 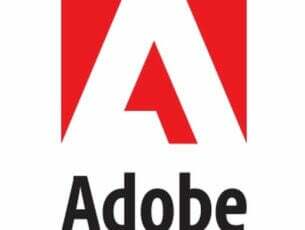 Features include human palm structure design for increased comfort and reduced palm muscle soreness, a USB-C 3.0 adapter to connect to USB devices like disks and keyboards, and stable performance. 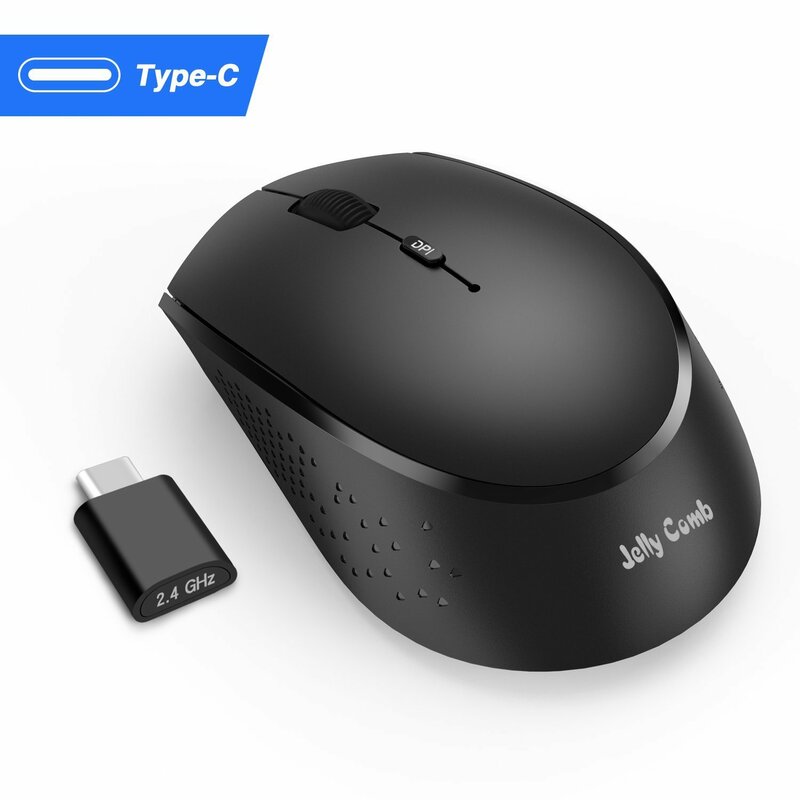 This gaming mouse delivers fast data transmission from the type C connector, and its pocket design lets you carry it conveniently when traveling or working. 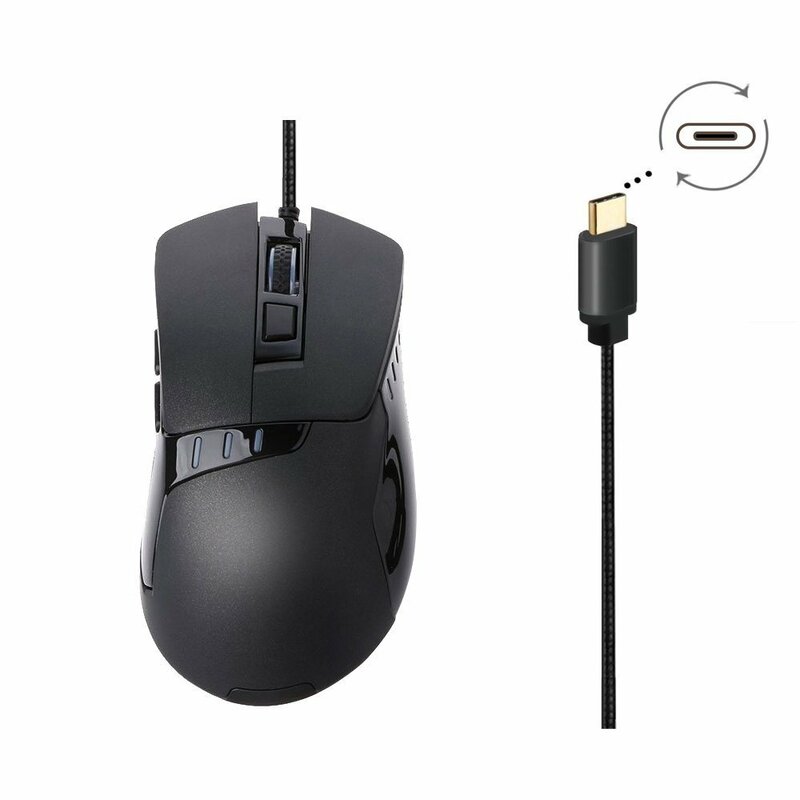 This wireless mouse is specially designed for all devices with a type-C port and perfectly works with laptops or any other devices that are USB-C enabled. Features include a built-in lithium battery so this mouse can be recharged through an included USB cable, with long usage time and no need to change batteries. It also has wireless technology for a stable and reliable wireless connection of up to 15 meters, and the nano USB-C receiver plugs into your type-C port on your computer so you don’t need extra drivers or software. It also comes with 3 adjustable DPI levels that meet ordinary and gaming needs, with an optical laser for quick response, precise movement, and smoother tracking. Its naturally curved grip and shape give your hand comfort for long hours, with a whisper-quiet click to let you focus on your gaming experience. There are click buttons on the left and right plus a scroll wheel for quick navigation and scrolling. It also enters sleep mode to save you power, and you can click any button to awake it. Other specs include 5 million clicks life, 2 hour charging time, and you can use it for 15 days when fully charged. 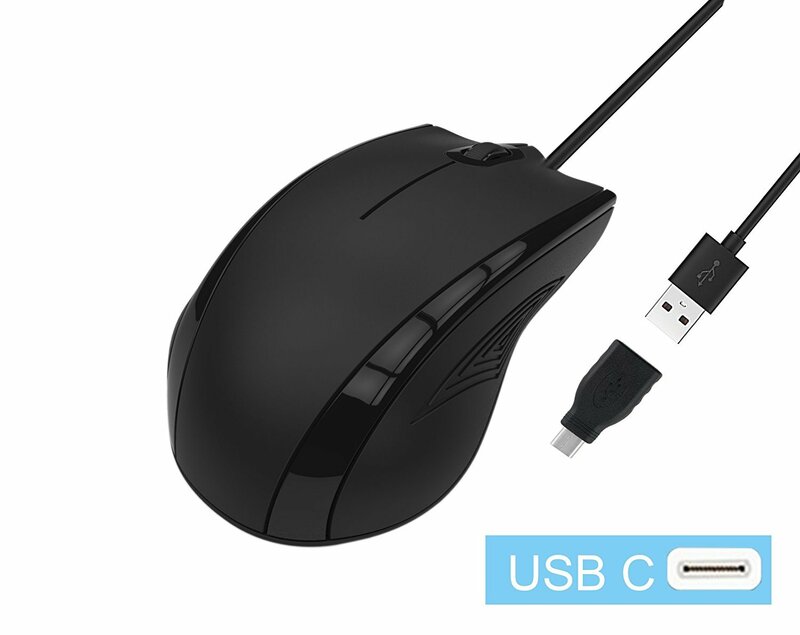 This USB-C gaming mouse comes with Bluetrace sensor technology for accurate mouse control on any surface, with 4 DPI levels, and it is compatible with computers that have the type C port. It delivers excellent, stable performance, and imitates the human palm design structure of holding a mouse so you can hold it easily with comfort thus reducing palm muscle soreness. You can also use it to control your phone or tablet, and its speed is quite smooth. So, which mouse are you planning to buy this Holiday Season?